Skin conditions pose a lot of problems, but they often go untreated as people tend to ignore them. If you’re suffering from an allergy or skin condition, it is advisable to consult your GP and if needed get a referral for an expert opinion. Dermatologists are skin specialists—that is, they treat all kinds of skin conditions (skin, hair or scalp). Patients of all ages can visit a dermatologist when they have a skin problem. The common conditions treated by a dermatologist include psoriasis, acne, eczema and skin cancer. 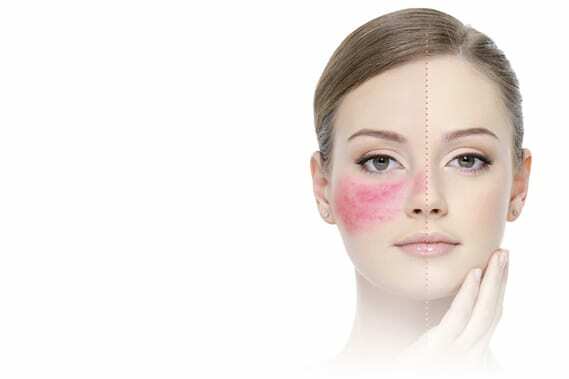 The Australasian College of Dermatologists makes sure that all dermatologists receive complete training to diagnose and manage all kinds of rare skin conditions. The ACD also provides dermatologists continuing education every year to update their skills and knowledge.